We specialize in Data Management and Reporting to help business users support their intuition with data. Our customers repeatedly tell us that based on the number of projects completed and volume of data processed using Azure Data Lake, COSMOS, Power BI and Azure, we are one of the most advanced suppliers at their company. 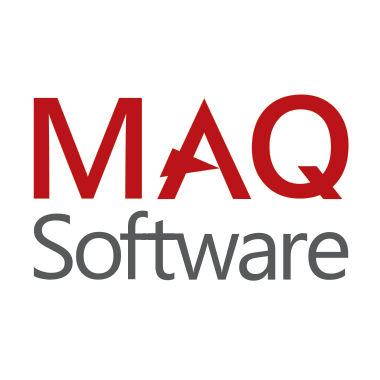 MAQ Software has worked closely with marketing, operations, and product groups across Fortune 500 companies. More than 50,000 Product, Sales, and Marketing Managers around the globe use custom applications (both on-premise and Cloud hosted), Line-of-Business (LOB), and Data Analytics & Business Intelligence (BI) solutions created and managed by us.